Update: There's a new king! Cords could be better (thicker and more rubbery), but they aren't terrible, and the design is otherwise good, with sound quality comparable to products at double the retail price point, comfortable fit, light weight, and small size that keeps them inside the ear, minimizing wind noise outdoors. Available in a variety of colors. A bargain. Replace the oval ear tips with Shure memory foam "olives" (EABKF1), which install perfectly, fit comfortably, seal out noise, and improve sound by enhancing bass and taming treble just a bit. The latest version has an ear wax screen. 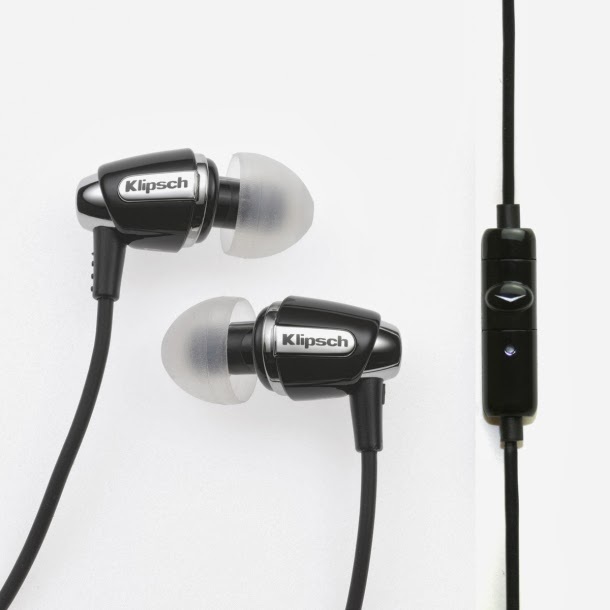 Discontinued, replaced by replaced by Klipsch R6m. Many streaming apps (Google Music included) default to a lower bit-rate that limits quality, and there may be a Setting for higher quality (at the expense of more mobile data). The bit-rate of your own audio audio files (MP3, AAC, etc) should be 175-245 Kbps. (With good encoding, higher than that won't sound better.) LAME V3 profile is a good way to get the best possible sound with the lowest possible bit-rate. Take high end audio claims with a grain of salt. Many do not stand up to serious scrutiny. You purchased a "fast" car charger for your mobile device (smartphone, tablet, etc), but you find that the actual charging rate is slow, possibly not even able to keep up if you use the mobile device at the same time. What's up with that? Is the charger defective? Not really a "fast" charger? It's the fault of the USB standard, not necessarily the charger. 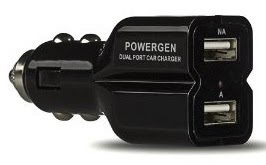 USB was conceived as a connection standard, not a charger standard, and to keep costs down the original standard provides only a modest amount of power, a maximum of 500 mA. But as USB gained traction as a connection standard, it also gained traction in chargers. Shorted data connection: This is frequently used by Android devices (e.g., Nexus 5), which won't try to fast charge if the data connection isn't shorted, displaying (USB) rather than (AC) on the Battery screen. Non-standard data voltage: This method is used by Apple devices, with different voltages signaling different maximum charging rates. They similarly won't try to fast charge when those voltages aren't present. 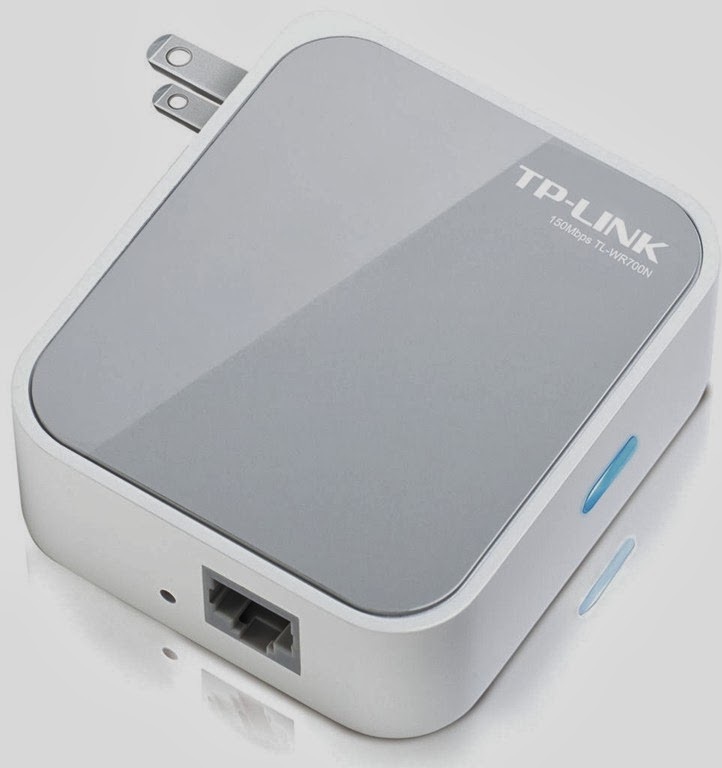 * If a device is connected to the other type of port, it will still charge, but the rate may be slow.